Sears is currently singing the bankruptcy blues — but it’s a little-known fact that the retail giant also helped nurture the musical genre spawned in the Deep South. Because that quintessentially American form of music was created and disseminated by Delta bluesmen wielding steel string guitars purchased from the Sears catalog — which leveled the shopping playing field for blacks in the Jim Crow era — according to music experts. Dr. Michael Stryker, director of the Jazz Studies program at the University of Illinois at Chicago, said the catalog was likely a Mecca for musicians in the Mississippi Delta. The role that Sears and their famous catalog appears to have played in revolutionizing American music is just one of the strands of the much larger story about how the company enabled blacks in the Jim Crow South overcome the discrimination they faced in local stores. The discussion comes a day after Sears Holdings, facing extinction and buckling under a massive debt load, filed for Chapter 11 bankruptcy protection — and after Louis Hyman, an associate history professor at Cornell University, weighed-in on the catalog in a Twitter thread that was shared more than 16,000 times and attracted the attention of the Washington Post and other news organizations. Most African Americans were rural back then and “the only place they had to shop was the local store, which was often owned by the guy who rented them the land,” said Hyman. While these stores were one of the few places were blacks and whites could freely mingle, African Americans had to endure humiliations like being served last or denied credit, he noted. “So the Sears catalog was an opportunity to buy at city prices and maintain some dignity,” he said. “The Sears catalog helped blacks push back against white supremacy and Jim Crow capitalism,” Hyman said. Guitars made their debut in the Sears catalog in 1894, six years after the company began publishing them. The cost? Four dollars and fifty cents, or about $112 in today’s dollars, Chris Kjorness, a Michigan-based musician wrote in Reason magazine. 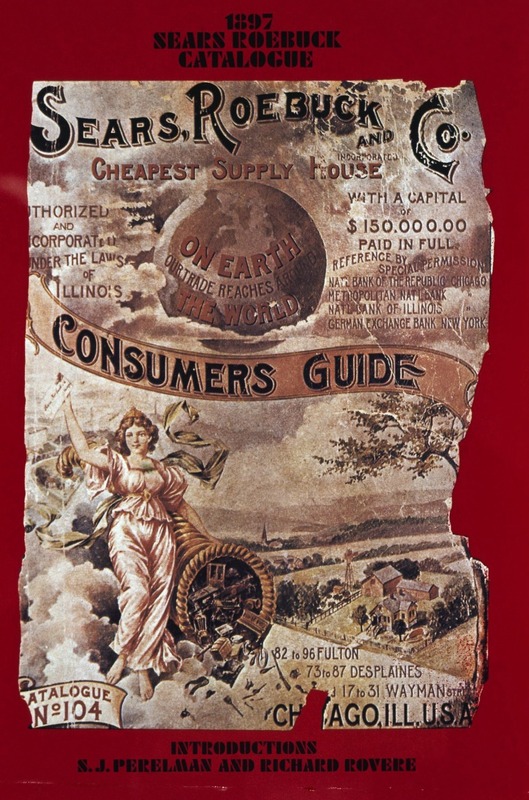 Sears began selling those for $1.89 in 1908. 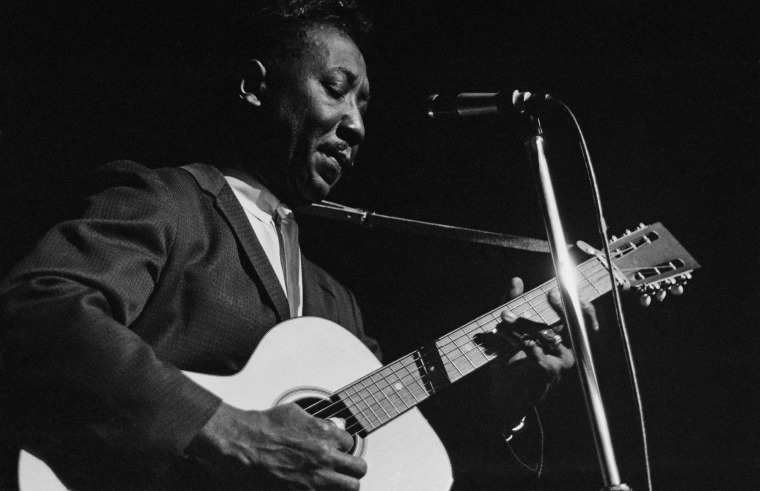 One of them was Muddy Waters, often called the “father of modern Chicago blues,” who bought a used Sears “Stella” guitar in 1930 and embarked on a legendary career that would land him in the Rock and Roll Hall of Fame.